Dual Rain shower..- Your blog title ReBath the worlds largest bathroom remodeling company. 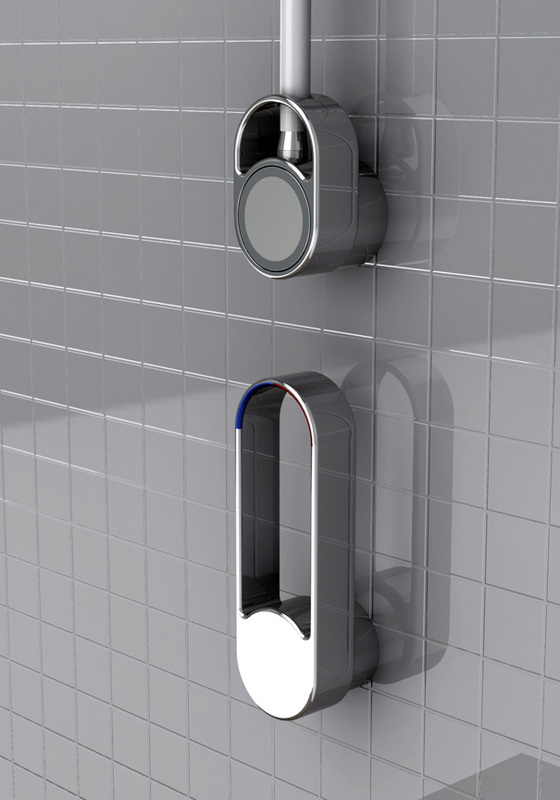 So far we have seen rain showerheads and the hand showers, designer Thomas Baker wants to give you the benefit of both for a wholesome shower experience. 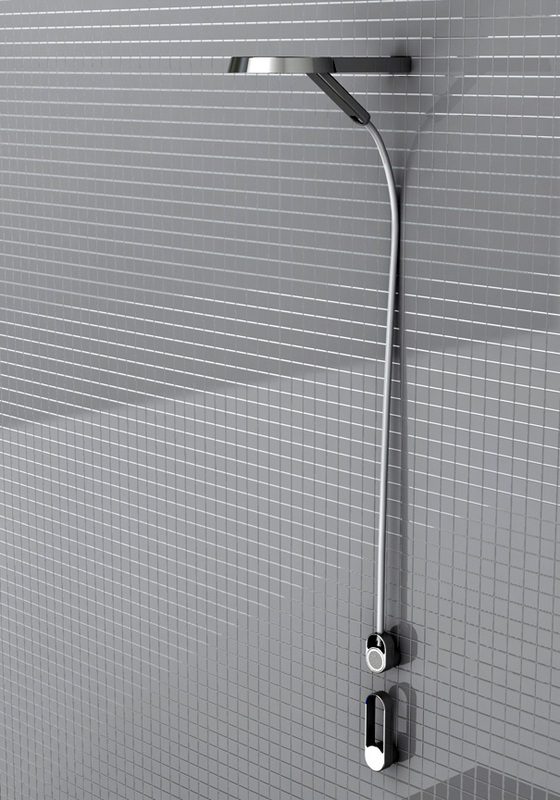 The idea is to have the overhead shower going while you detach the hand shower (encased in the overhead) and take the benefits of both the streams. This is the Unum Rain Shower and Hand Shower, simplified for you folks. I’d be first in line to experiment it and see if the rain-pressure and flow holds good while you use the hand one. No doubt there will be some difference in impact, but it will be worth the try. You can achieve the mosaic tile effect with the ReBath Durabath wall system. 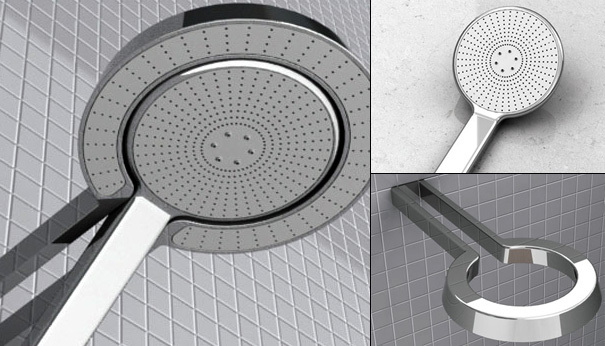 This entry was posted in Bathroom accessories, Bathroom remodeling, Building & Renovation, Futrue bathrooms, Lifestyle, Rain Shower, Tiles, Uncategorized and tagged bathroom, concept shower, hand shower, Rain shower, ReBath Ireland, shower, Tiles, Wall systems by dini. Bookmark the permalink.